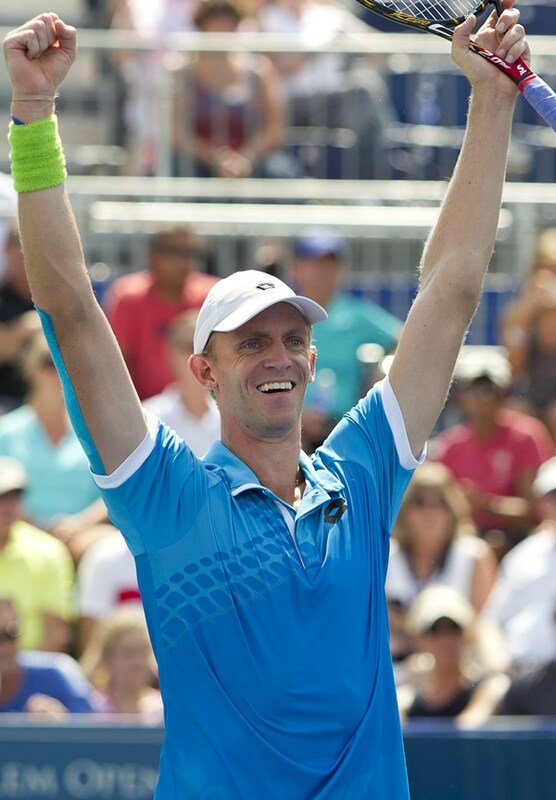 WINSTON-SALEM, N.C. – Kevin Anderson – champion of the 2015 Winston-Salem Open – is the first player committed to return for the 2016 tournament. Anderson is through to his first Grand Slam quarterfinal at the US Open after derailing 2012 US Open champion and World No. 3 Andy Murray 7-6(5), 6-3, 6-7(2), 7-6(0) on Monday night. Anderson will compete against Stan Wawrinka in the US Open quarterfinals later today in the third match of the afternoon session on Arthur Ashe Stadium. Anderson, a 6-8 South African who has one of the heaviest serves on tour, is currently ranked at a career high No. 14 in the ATP rankings. At age 29, Anderson has enjoyed an outstanding grass court season, reaching the finals at the Aegon Championships earlier this year before losing to Andy Murray. He advanced to the fourth round at Wimbledon before losing a tough five-setter to eventual champion Novak Djokovic. Anderson won the first two sets against Djokovic that day and had Djokovic on the ropes before Djokovic rallied. Anderson owns two other ATP World Tour singles titles. The first came in his hometown of Johannesburg in 2011, and the second, oddly enough, came in his American home base of Delray Beach in 2012. This year he reached the fourth round at Wimbledon and the Australian Open, and the third round at Roland Garros. Anderson is a former three-time All-American at Illinois and teamed with Ryan Rowe to win the 2006 NCAA doubles title. The 2016 Winston-Salem Open will be held August 20-27, 2016 at the Wake Forest Tennis Complex adjacent to BB&T Field.